UoB has developed advanced analytical techniques to detect pharmaceuticals, personal care products and illicit drugs in water. Our methods are able to detect chiral compounds and distinguish between the different stereo-isomers. This provides new information on the origin and fate of compounds, shows whether or not compounds have been metabolised, and are an important indicator for ecotoxicity. 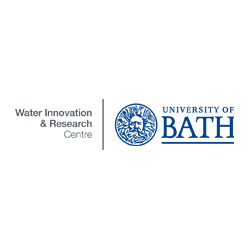 This project is done in collaboration with Wessex Water and part of the ITN Sewprof.